If you are planning to switch to Linux from Windows, then KDE is probably the desktop environment for Linux that you should check out. Among all the desktop environments for Linux, KDE resembles the Windows interface the most. In fact, with its plethora of customization options, it is much better, more beautiful, and friendlier than Windows. In this Beginner’s Guide to KDE ebook, we are going to show you the complete guide to use and customize KDE. We will show you where you can obtain your copy of KDE and walk you through all the sections of KDE so you know how to navigate your way around the desktop environment. Adding to that, we will show you the various ways to customize KDE so you can personalize the desktop to make it your own. 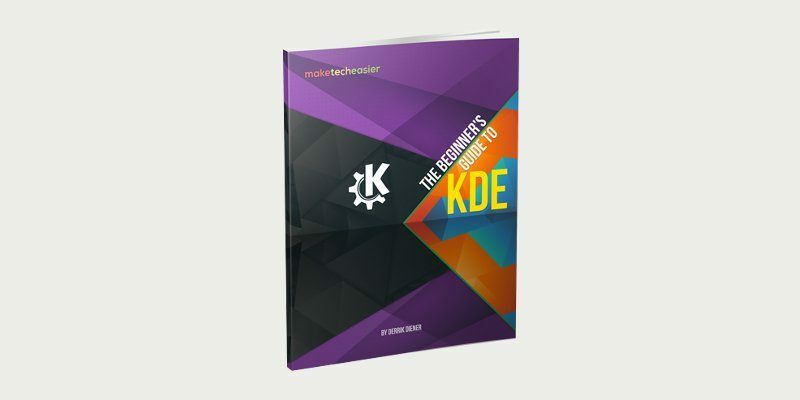 With this ebook, you will become a KDE expert in no time!